During the 60s and 70s Italy was going through a bit of a doldrums in terms of wine quality and an international market presence. A few visionaries wanted to change this and they decided to incorporate an international variety, Cabernet Sauvignon, into the local wine, focus on reduced yields and mature the wine in newer oak. 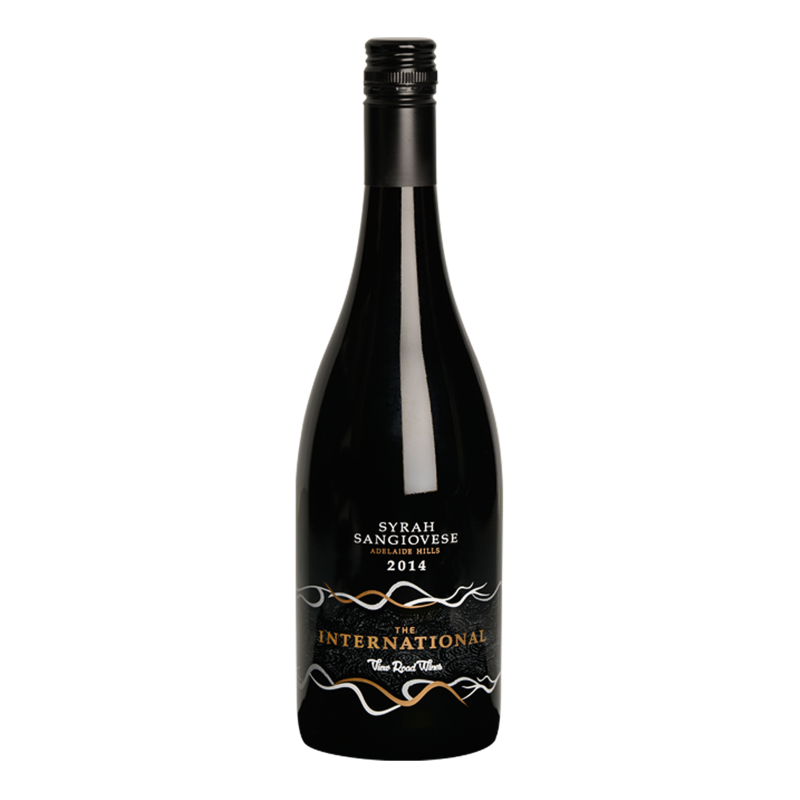 Our version of an International wine was inspired by these leaders but it embraces the affinity that Australia has with Shiraz instead and blends it with the savoury variety Sangiovese that we love working with. 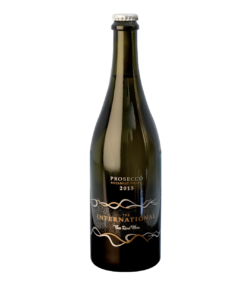 This wine sourced from two separated vineyards, one in Kuipto and the other in Kersbrook, are treated separately until blending just prior to bottling. 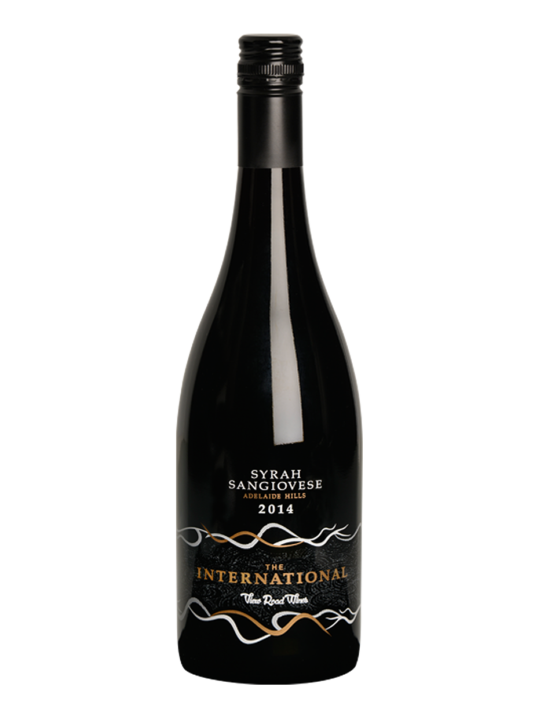 The Syrah was picked on 7th of April was naturally fermented on skins for 6 ½ weeks before being pressed to old French oak, The Sangiovese was picked on the 28th of March and allowed to undergo wild fermentation before being pressed off to old French oak after 5 weeks on skins. The final blend was 75 per cent Syrah and 25 per cent Sangiovese. Rainfall. Winter rainfall for Kersbrook was slightly below the long term average but as the vineyard is under drippers the wines had enough water to not feel too stressed. Flowering. Flowering was underway normally, beginning in mid-November, and weather conditions were characterised by mild temperatures. The yield levels were average for the vineyard with bunches distributed evenly across each vine. Crop levels were reduced by bunch thinning to allow the grapes to fully ripen. Weather. Spring was one of the warmest on record but from early December the mild temperatures kicked in. The mild nights meant that acidity might have been an issue if we experienced a heat wave but luckily none occurred. We picked our Sangiovese was picked on the 28th of March before transporting it to the winery to be de-stemmed.